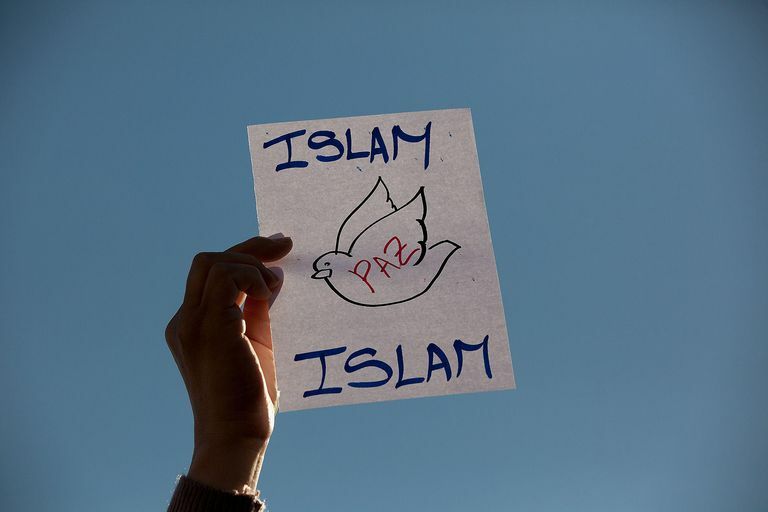 Islam is known as a faith for all people and for all times. Muslims come from all continents and backgrounds, encompassing 1/5 of humanity. In the heart of a Muslim, there is no room for arrogance and racism. Allah tells us that the diversity of life, and the various languages and colors of human beings, is a sign of Allah’s majesty, and a lesson for us to learn about humility, equality, and the appreciation of differences. Most people, when they think of African-American Muslims, think of the "Nation of Islam." Certainly, there is an historical importance to how Islam took hold among African-Americans, but we will see how this initial introduction transformed in modern times. Among the reasons why African-Americans have been and continue to be drawn to Islam are 1) the Islamic heritage of West Africa from where many of their ancestors had come; and 2) the absence of racism in Islam in contrast to the brutal and racist enslavement they had endured. In the early 1900s, a few black leaders strived to help the recently-freed African slaves regain a sense of self-esteem and reclaim their heritage. Noble Drew Ali started a black nationalist community, the Moorish Science Temple, in New Jersey in 1913. After his death, some of his followers turned to Wallace Fard, who founded the Lost-Found Nation of Islam in Detroit in 1930. Fard was a mysterious figure who declared that Islam is the natural religion for Africans, but did not emphasize the orthodox teachings of the faith. Instead, he preached black nationalism, with a revisionist mythology explaining the historical oppression of the black people. Many of his teachings directly contradicted the true faith of Islam. In 1934, Fard disappeared and Elijah Muhammed took over the leadership of the Nation of Islam. Fard became a "Savior" figure, and followers believed that he was Allah in the flesh on earth. The poverty and racism rampant in the urban northern states made his message about black superiority and "white devils" more widely accepted. His follower Malcolm X became a public figure during the 1960s, although he separated himself from the Nation of Islam before his death in 1965. Muslims look to Malcolm X (later known as Al-Hajj Malik Shabaaz) as an example of one who, at the end of his life, rejected the racially-divisive teachings of the Nation of Islam and embraced the true brotherhood of Islam. His letter from Mecca, written during his pilgrimage, shows the transformation that had taken place. As we shall see shortly, most African-Americans have made this transition as well, leaving behind the "black nationalist" Islamic organizations to enter the worldwide brotherhood of Islam. The number of Muslims in the United States today is estimated to be between 6-8 million. According to several surveys commissioned between 2006-2008, African-Americans make up about 25% of the Muslim population of the U.S. 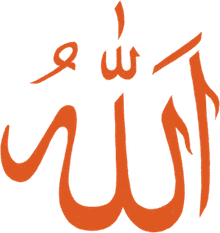 The vast majority of African-American Muslims have embraced orthodox Islam and have rejected the racially-divisive teachings of the Nation of Islam. Warith Deen Mohammed, a son of Elijah Mohammed, helped lead the community through a transition away from his father's black nationalist teachings, to join the mainstream Islamic faith. The number of Muslim immigrants to the United States has increased in recent years, as has the number of native-born converts to the faith. Among immigrants, Muslims come largely from Arab and South Asian countries. A major study conducted by Pew Research Center in 2007 found that American Muslims are mostly middle-class, well-educated, and "decidedly American in their outlook, values and attitudes."